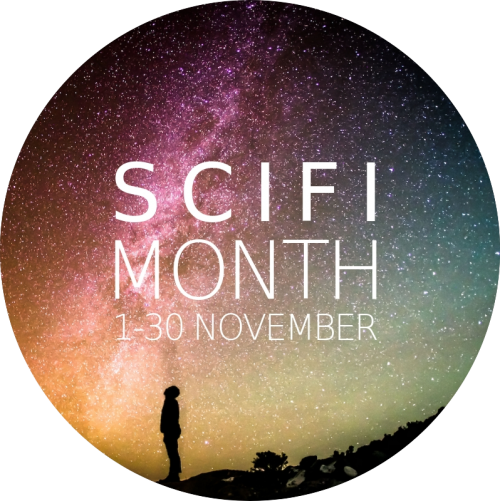 Nov: ScifiMonth! Dec: Big Announcement! Jan: VintageSciFiMonth! I love autumn. I love sweater weather, and snuggling under blankets, and chili or stew bubbling on the stove, I love the crinkle of dry leaves, the smell of burning leaves, the honks of migrating geese, how the world sounds and smells so different all of sudden. Orion is in the sky when I leave for work, and I get to watch a beautiful sunrise every morning. As always, I am super excited for #RRSciFiMonth, this year hosted by Imyril of One More and Lisa of Dear Geek Place! For the month of November, if you’re not sure that SciFi is your thing, or if it just sounds too weird, this is the time to dip your toes in! There will be give aways and twitter threads, and other cool stuff too! 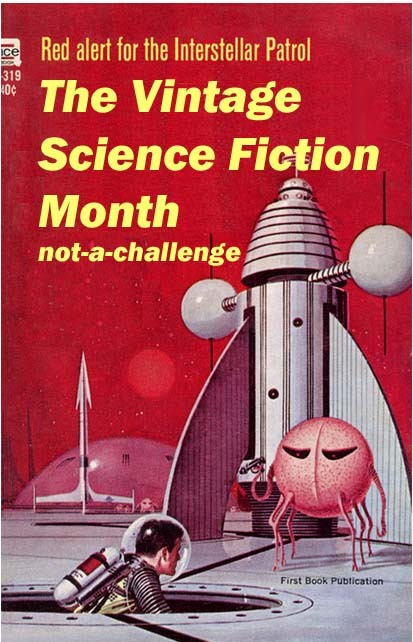 Scif Fi Month has no deadlines, no challenges, no minimums, no bouts of books. 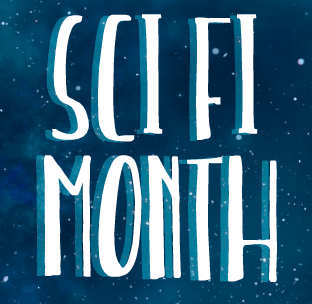 Sci Fi Month is a community, a conversation, an invitation. 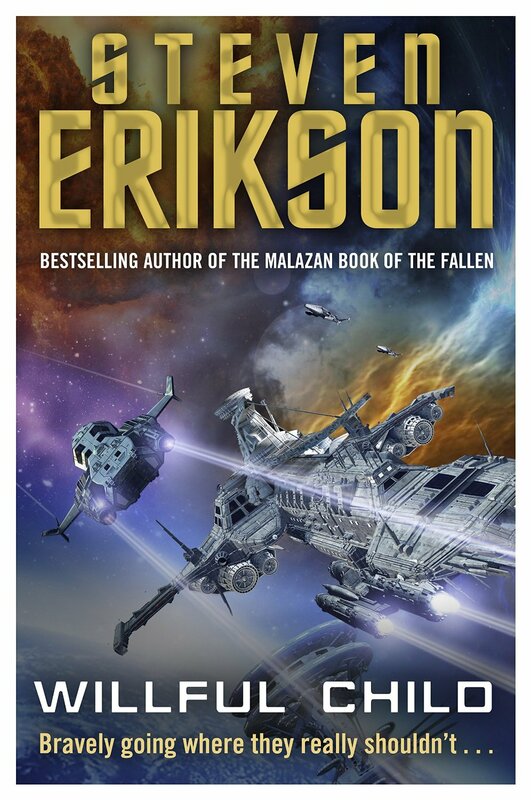 Science Fiction is basically my life, and any opportunity to help a non-scifi reader find the scifi book that works for them is a good thing, in my opinion. There are so many flavors of science fiction, (just like there are different types of TV shows! ), so if the first scifi book you pick up isn’t the one for you, there are million other ones out there to try that might work for you. Yay SciFiMonth! In early December, I will have a super awesome, super huge announcement about a super secret project I’m working on. The project will go live (not sure if that is even the right word!) in January. And I need your help! I’ll be promoting the living hell out of this thing, so if you’re willing to give me a corner of you blog I’d be happy to write you a guest post (easy content for you!). Want to interview me about the project? that’s awesome too! Public announcement goes up in early December, but if you’d like to know the secret ahead of time? Leave me a way to get a hold of you in the comments (e-mail, twitter, link to the contact page on your website) and I’ll be in touch. It will be #VintageSciFiMonth! Hosted by yours truly and Jacob at Red Star Reviews! Yay! muppet flail!!!!!!!! I haven’t even picked out my books yet! #endlessscreaming! VintageScifi Month started on a lark I don’t know how many years ago, and has grown into this wonderful huge thing. here’s how it works: During the month of January, read, watch, or listen to something science fiction-y that was written/created before 1979, and talk about it on the internet. on your blog, on facebook, on twitter, on booktube. You can read a book, flip through an old magazine, watch an old movie, listen to some old audio of War of the Worlds. Have fun downloading old books from Project Gutenberg, visit a used bookstore, find an old gem at the library, ask your parents what their favorite science fiction book was when they were younger. Vintage month is like taking a community college course in the history of science fiction, and you’re taking the class with all your friends. Just like RRSciFiMonth, Vintage month is a community, a conversation, and an invitation. There is no sign up, you just show up. Can’t wait! It’s Monday, what SciFi are your reading? Where do “it’s Monday what are you reading?” memes and Scifi Month intersect? Right here, with this fun little questionnaire! What scifi book(s) are you reading? What about this book is most enjoyable? what Scifi book(s) did you most recently finish reading? have you ever read anything by these authors before? Would you read more from them? 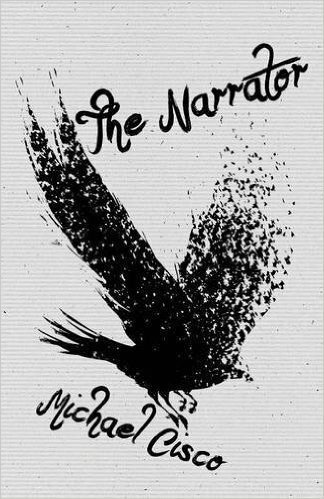 I’m currently reading The Narrator by Michael Cisco. It’s very atmospheric and poetic, a joy to read. It feels a little like Sofia Samatar meets Gene Wolfe by way of China Mieville. So yes, enjoying it very much!! I recently finished Fix by Ferrett Steinmetz and Willful Child by Steven Erickson. The Steinmetz is the final book in his ‘mancy trilogy, and I will happily read anything this man writes. 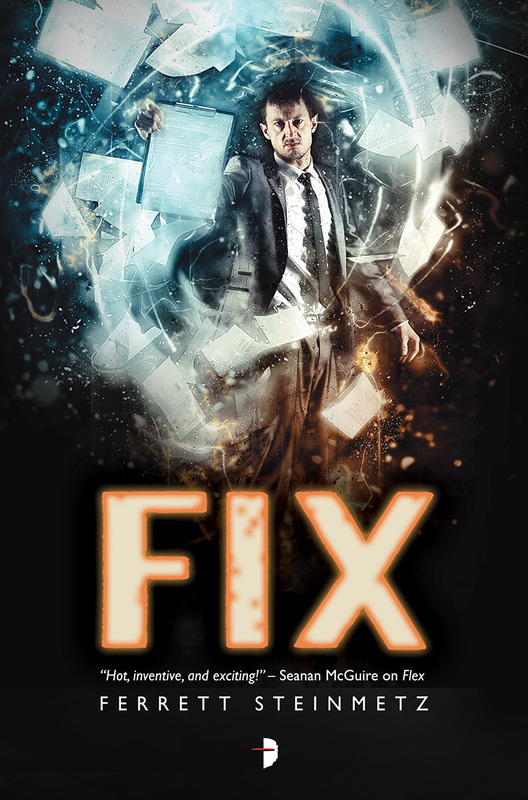 Fix is more urban fantasy you say? Maybe, but it sure does have science fiction elements to it as well! Willful Child was fun enough once I got into it, so I might read the sequel.